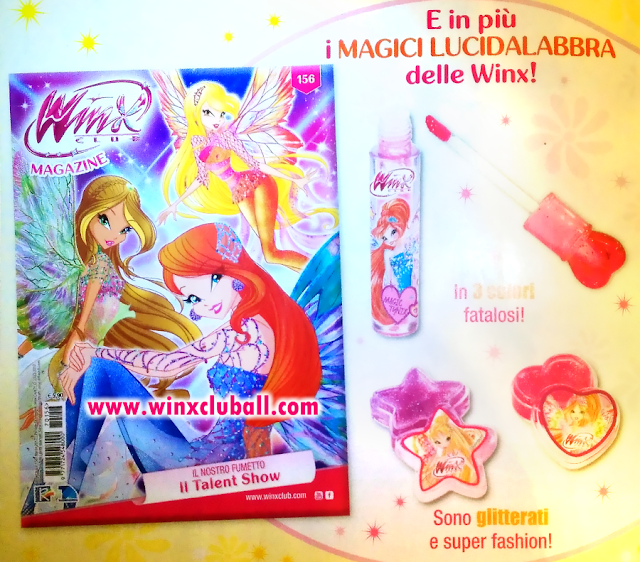 In the magazine Winx Club 156 of March 2017 in Italy, the cover will appear Bloom, Flora and Stella Dreamix with poses never seen before. 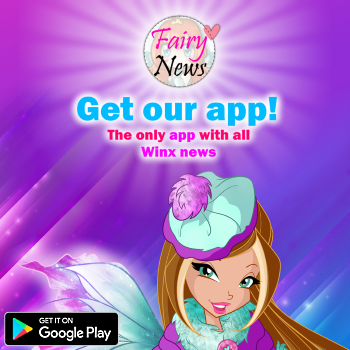 In addition the magazine will be dedicated to the new series World of Winx as well as the comic entitled "The Talent Show". Three Winx Tynix lip glosses will come as a gift. What do you think? The expectations are very high! En la revista Winx Club 156 de marzo 2017 en Italia, en la portada aparecerán Bloom, Flora y Stella Dreamix con poses nunca antes vistas. 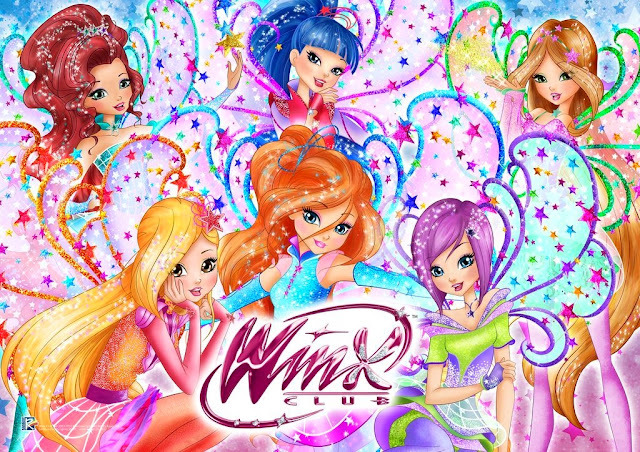 Ademas la revista estará dedicada a la nueva serie World of Winx al igual que el cómic titulado "El Show de Talentos". De regalo vendrán tres gloses de labios Winx Tynix. ¿Que os parece? Las expectativas están muy altas!